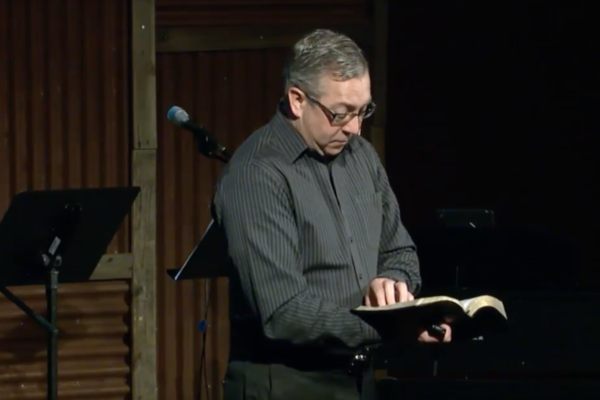 David Liesenfelt gives a sermon in his series of “Healing a Broken Heart”. 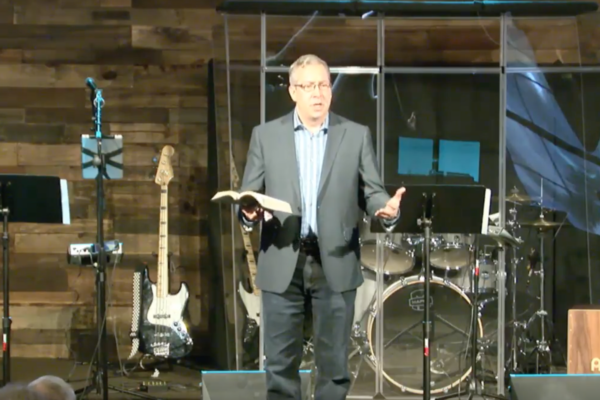 In this Sermon we learn how to respond like Jesus and not in the flesh. Do not respond to evil with evil but instead with love. Pray for those who spitefully use you, also pray for your enemies! Join Pastor David Liesenfelt as he discusses how to heal from a broken heart. 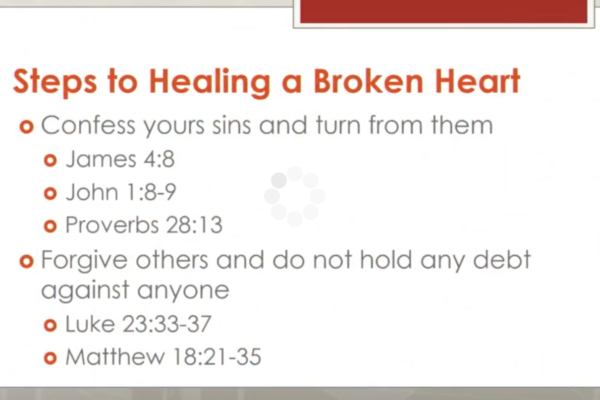 What can we do on our part to heal when someone has sinned against us? How can we forgive someone who has sinned against us? Overcoming sin. Join Pastor David Liesenfelt as he continues teaching about overcoming sin and the brokenness that it causes in the life of a believer.